Air pollution shortens human lives by more than a year, according to a new study led by engineers at UT Austin. 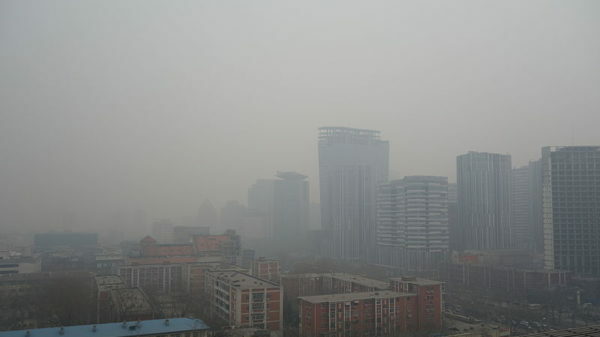 Air pollution in Beijing, 2014. Photo by Kentaro IEMOTO / Creative Commons. AUSTIN, Texas — Air pollution shortens human lives by more than a year, according to a new study from a team of leading environmental engineers and public health researchers. Better air quality could lead to a significant extension of lifespans around the world.